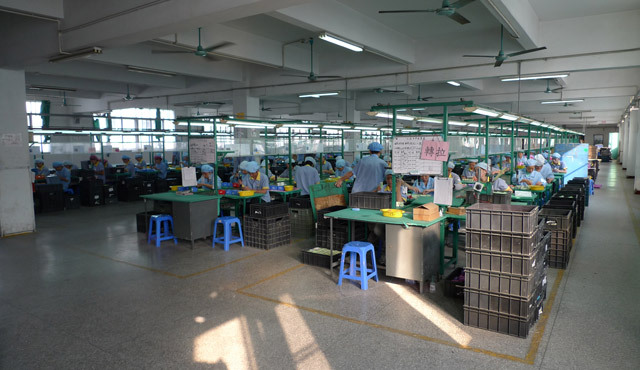 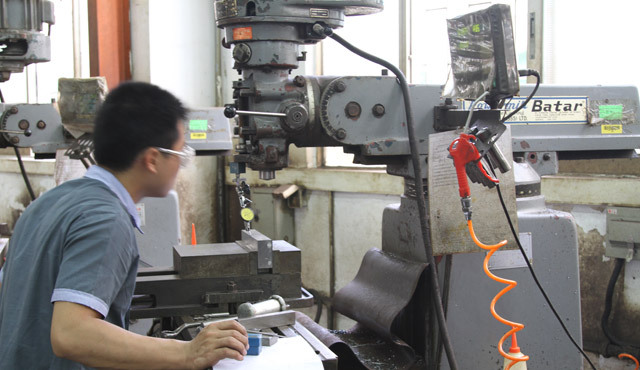 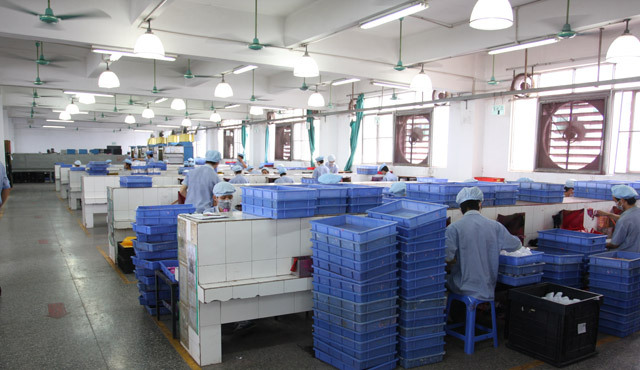 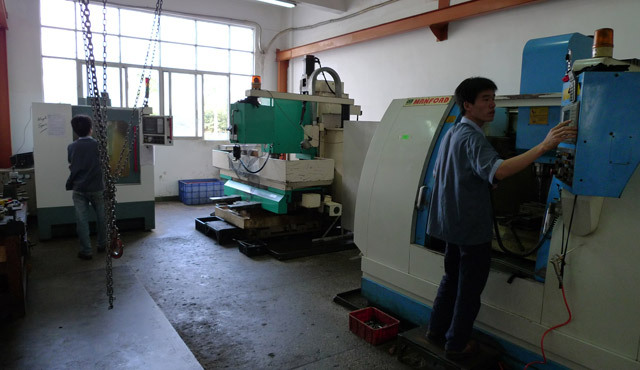 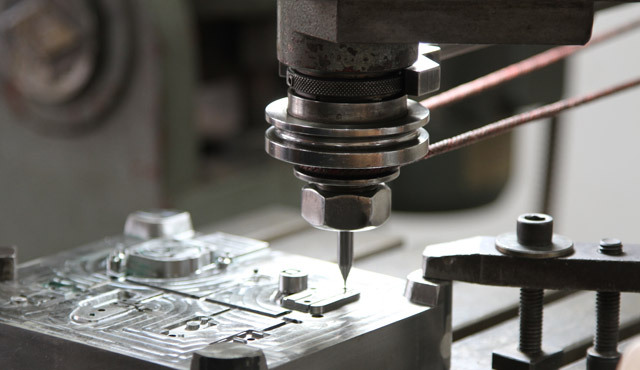 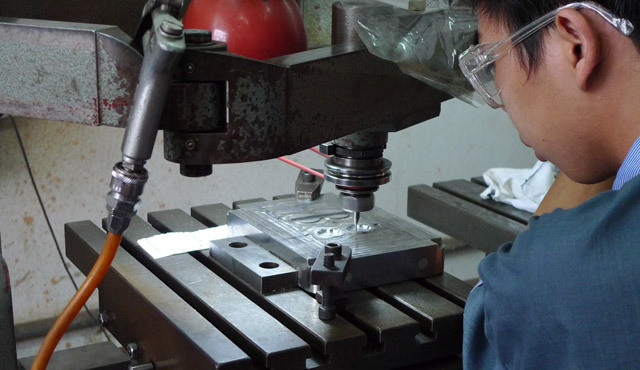 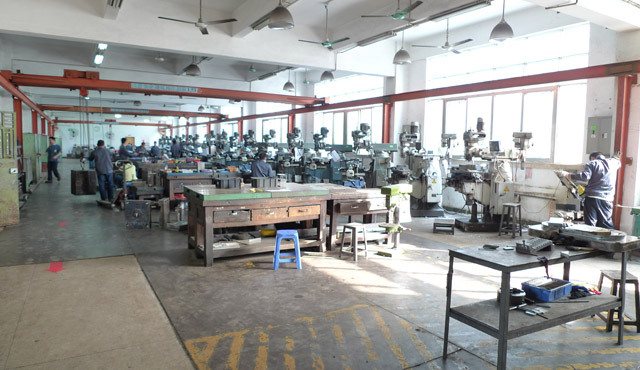 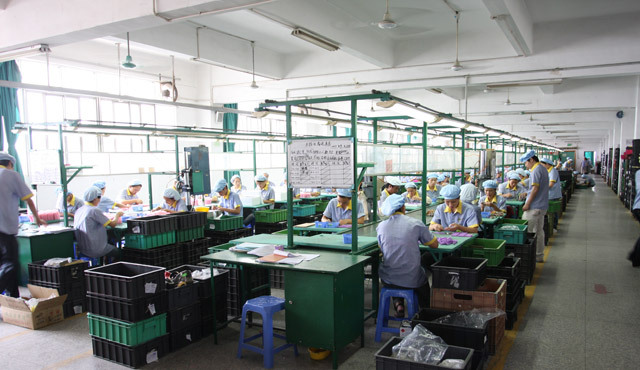 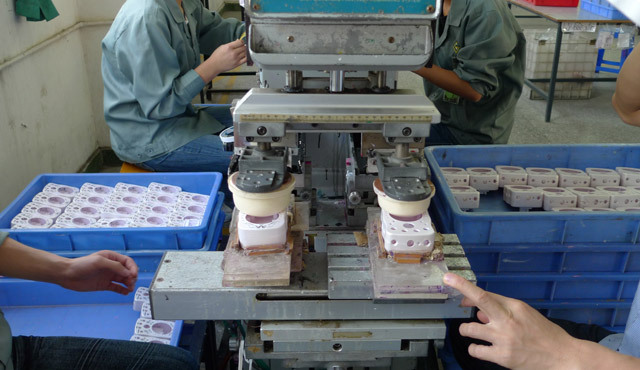 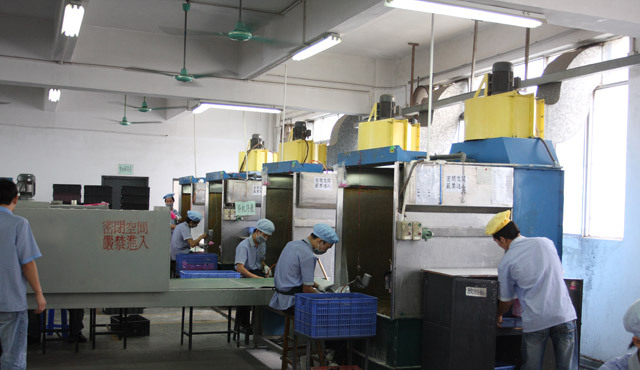 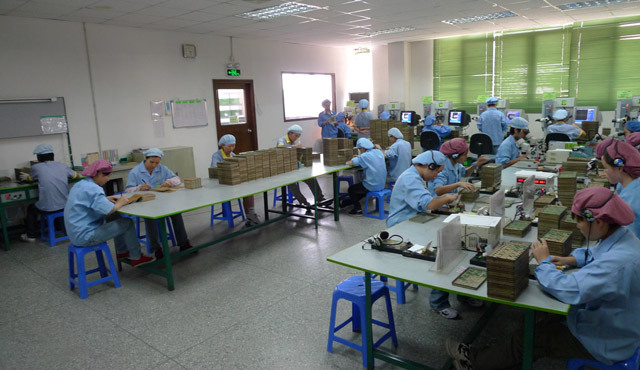 Mold MakingOur in-house mold shop has all necessary equipments for mold making such as CNC machining center, Drilling machines, Electronic Discharge Machines (EDM), Lathes, Milling machines, Grinding machines, etc. 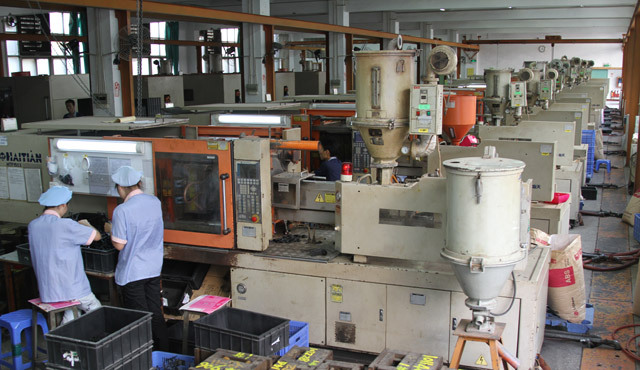 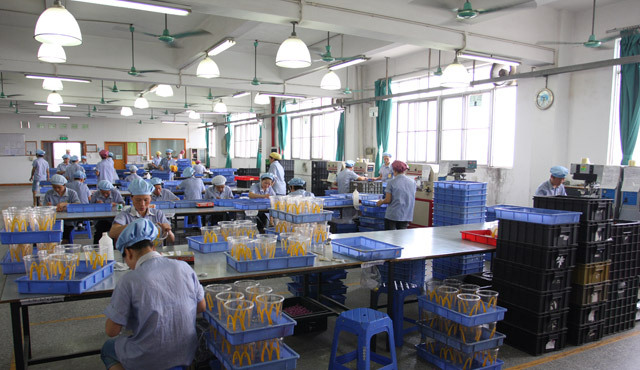 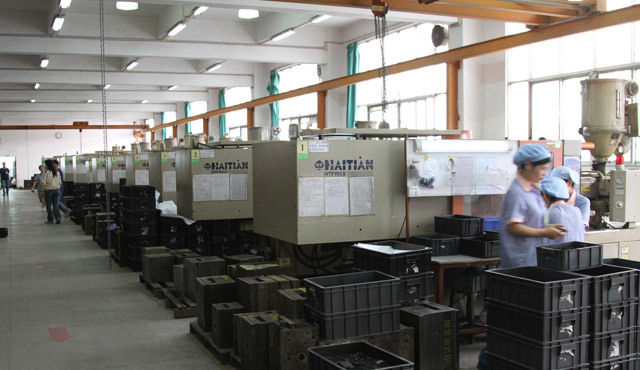 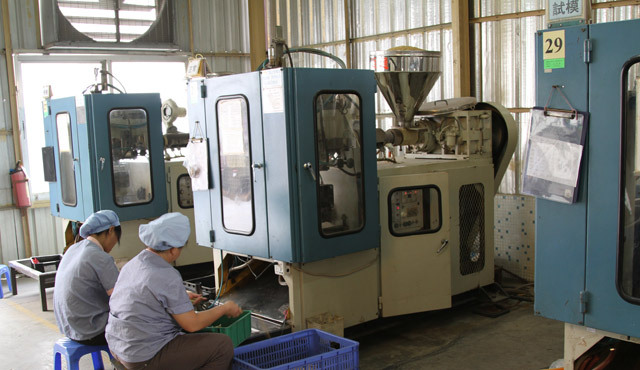 Injection MoldingAll our injection machines are from Haitian, the world’s largest manufacturer of injection molding machine, ranging from 80 tons to 450 tons.Blow MoldingOur blow molding machines can produce various components from 2 to 70 grammes. 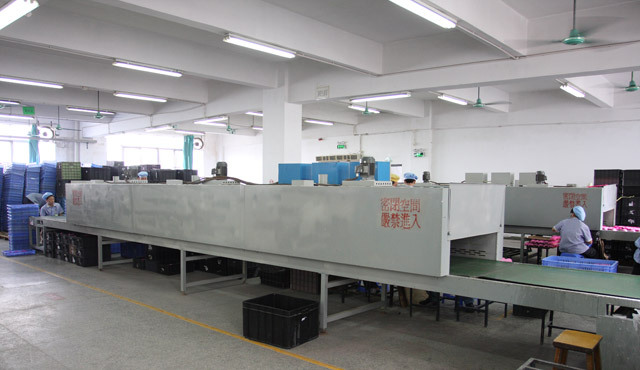 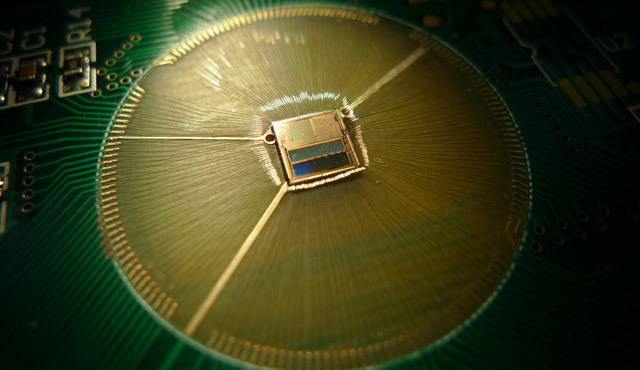 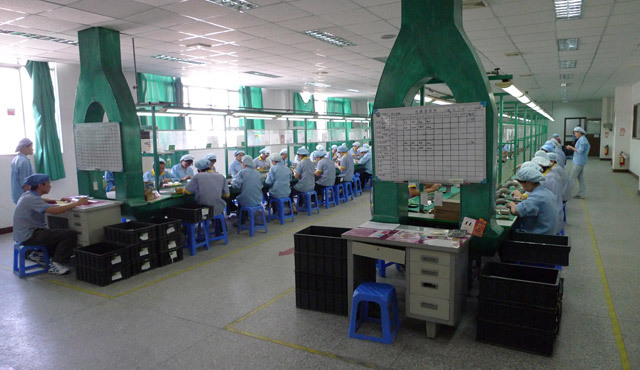 Electronics AssemblyWe have two Mini Module Mounters (Surface Mount Technology, SMT) from Yamaha and Samsung together with 6 ASM bonding machines. 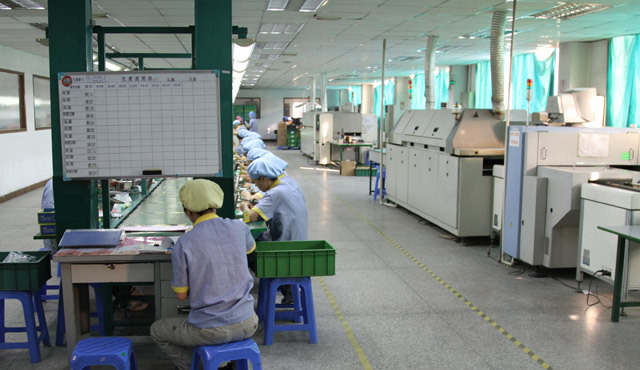 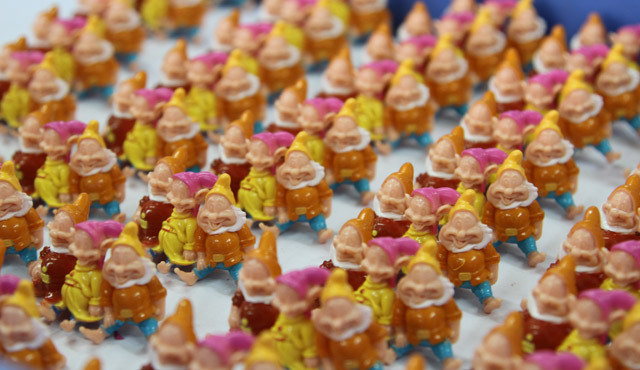 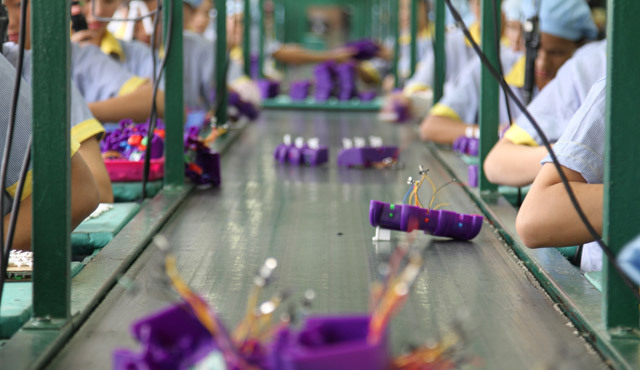 We have the daily capacity to produce 50,000 electronics components.Decoration ProcessSpraying, Tampo printing, Pad printing and Silkscreen printing are our four important processes in our Decoration department.General AssemblyWe have a total of 12 assembly lines capable to manufacture from components to large role-play sets.QA LabOur QA Laboratory has the facility to carry out mechanical tests for ASTM, EN17 and GB, etc. 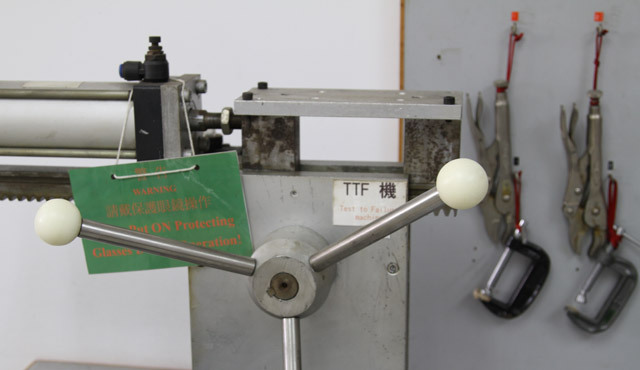 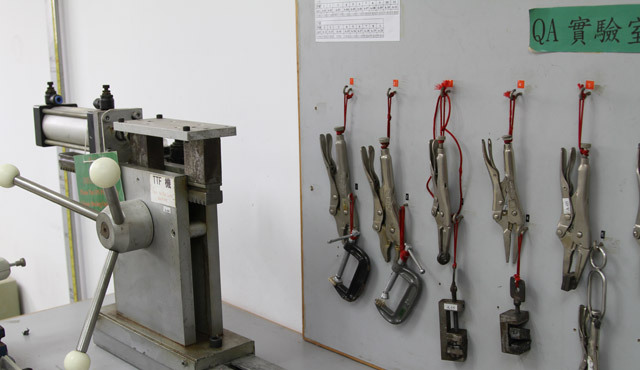 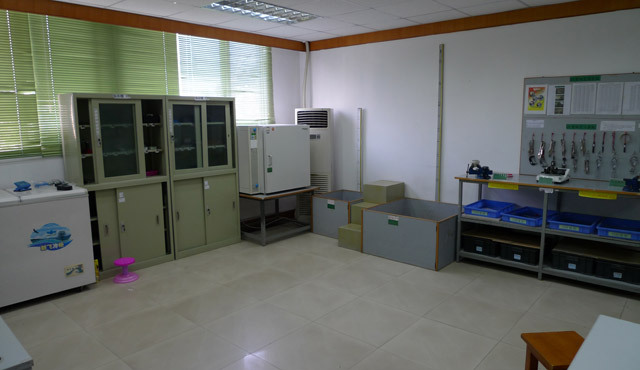 To cope with RoHS and other latest safety requirements, our XRF lab has the Uniton XRF testing machine to help us determining element content such as Pb, Cr, Hg, etc in all incoming materials, paints, etc, as well as from our plastic process departments.